Submit your film for our 2019 festival! Jury Award – Heart, Baby! Our sponsors help to fund programs and events that promote diversity through education-focused community outreach. Fill out our Sponsorship Interest Form today to see how we can partner together! 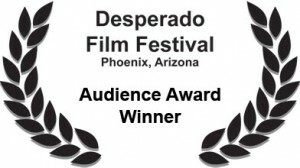 Every year, Desperado brings filmmakers, actors, producers, and writers to Phoenix to interact with our audience. It’s a highlight of the festival that brings film making to life. Make sure to join our mailing list so you’ll be the first to know who’ll join us this year. 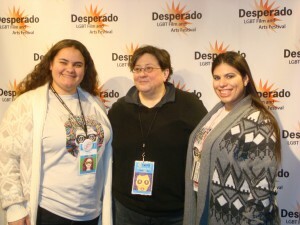 Take a look at photos from Desperado’s history.